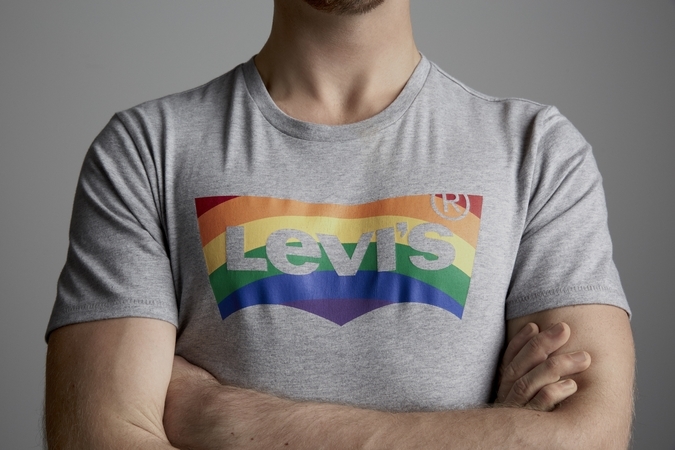 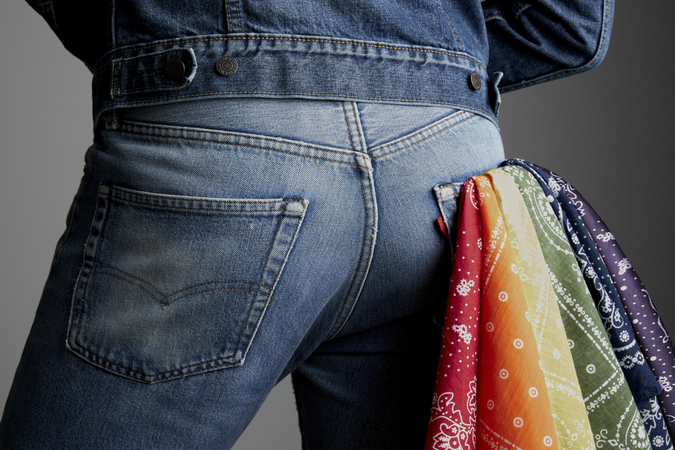 Being a strong ally of the LGBT community, Levi's shows its pride, and makes its latest collection available worldwide. 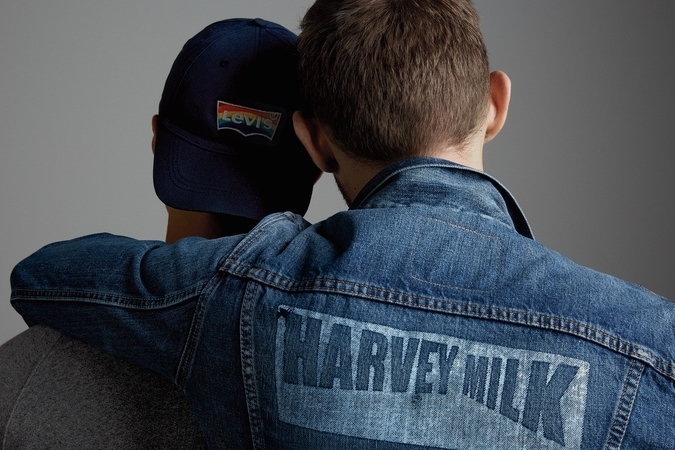 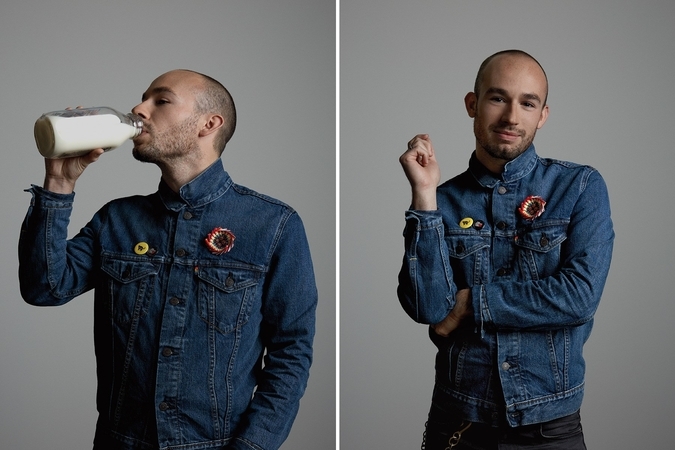 The popular denim label also commemorates the legacy of US politician and activist Harvey Milk, and celebrates key moments in gay rights history with a gender neutral line-up of t-shirts, jeans, jackets and accessories. 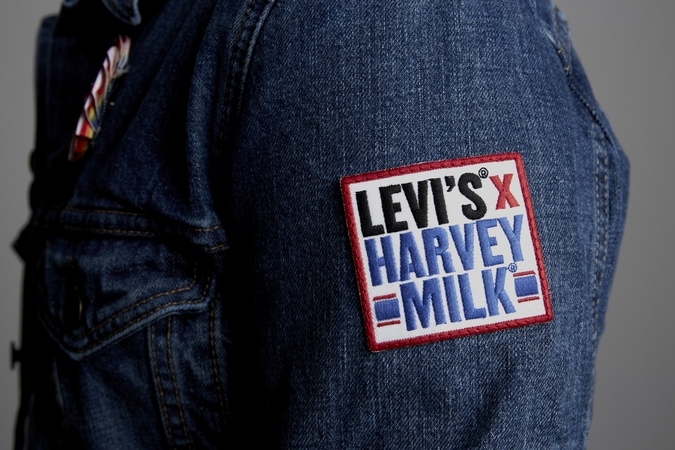 Each design from the Levi's Pride Collection features a rainbow tab and some designs also carry the Harvey Milk bottle patch. 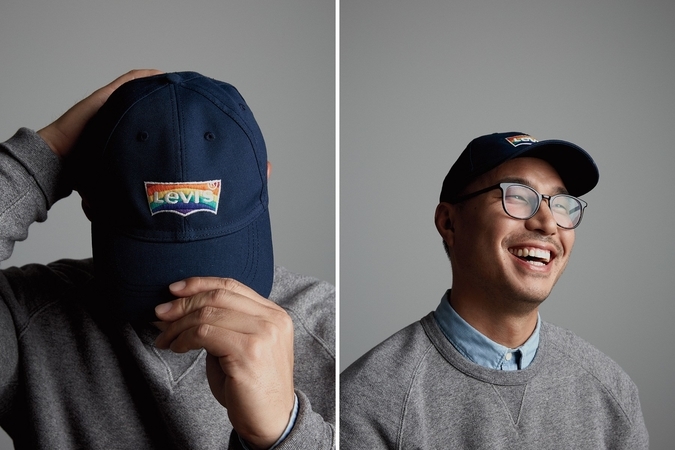 The Levi's x Harvey Milk Foundation Pride Collection will be available from June 1, and a percentage of proceeds from sales will be donated to the Harvey Milk Foundation. 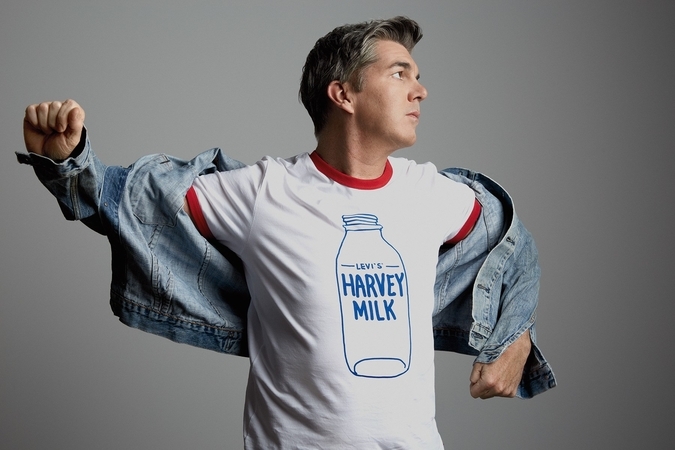 The Harvey Milk Foundation was set up to continue the activist work of the man who became the first openly gay person to be elected to public office in the US in 1978, before being assassinated just 11 months later.